Somango from Our private label are feminised cannabis seeds that contain Indica dominant genetics. These cannabis plants are originated by crossing Super Skunk x Big Skunk x Korean x Jack Herer. 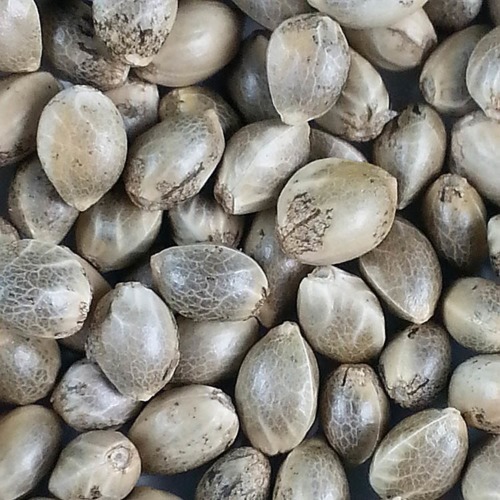 These seeds are appropriate for indoor and outdoor grow. Our private label Somango cannabis seeds are regularly tested on their germination and the cannabis plants show a stable growth. If you get this cannabis plant on time into the flowering stage the leaves receive a beautiful purple glow and the buds will be covered with THC. The effect of smoking this weed is a powerful and stimulating high. 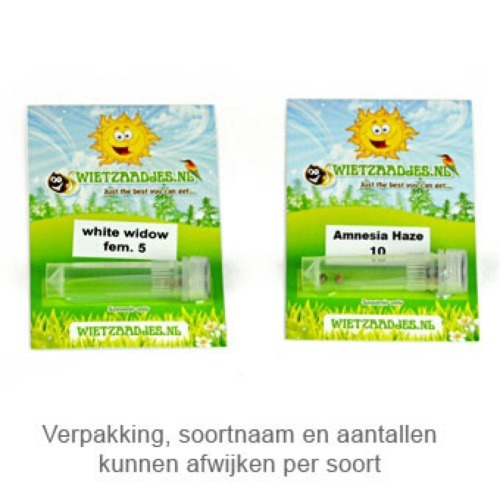 If you choose for our Private Label feminised cannabis seeds to cultivate weed, you choose for top quality. Tell us and our customers what you think of the Somango from Private Label.